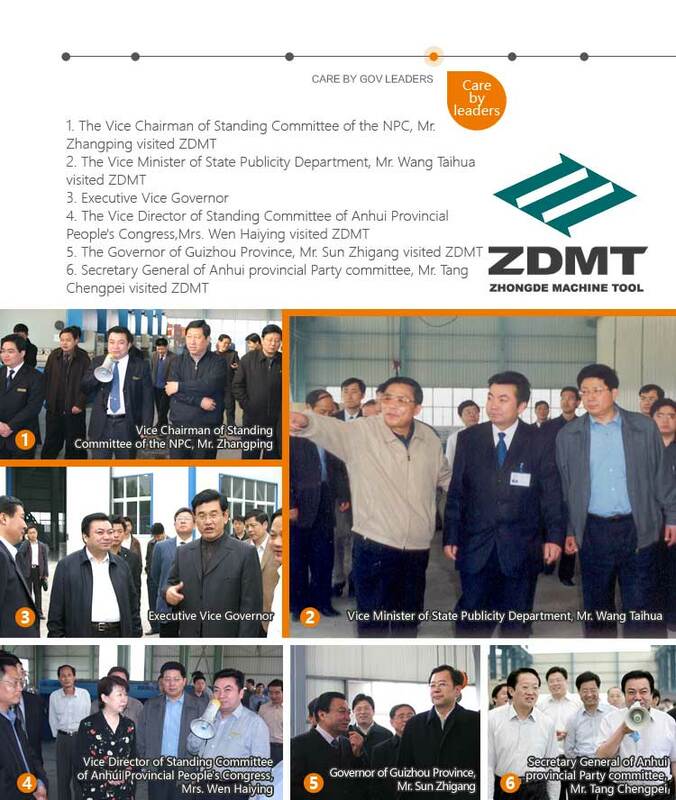 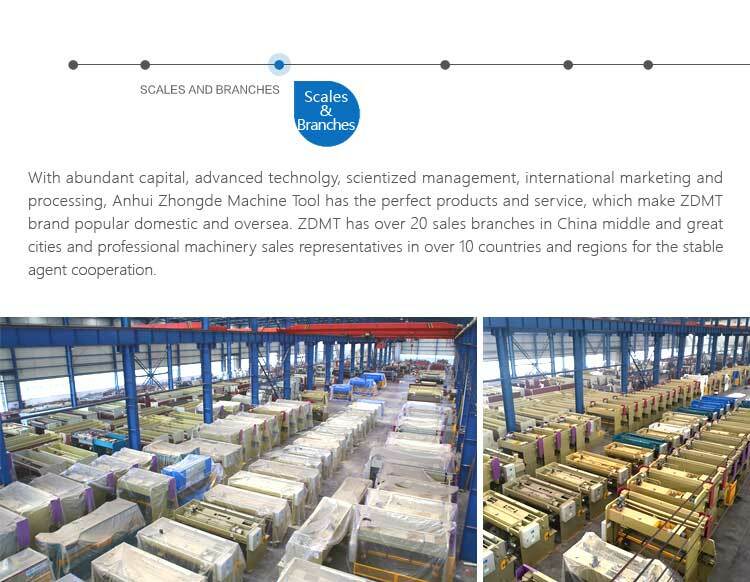 ZDPK-4015 (WC67K-40/1500) Mini CNC Press Brake - ANHUI ZHONGDE MACHINE TOOL CO., LTD. 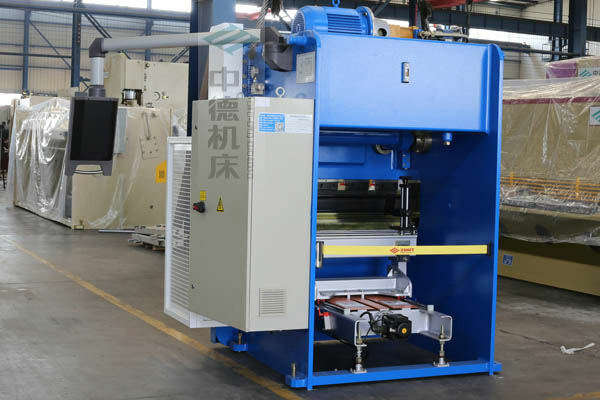 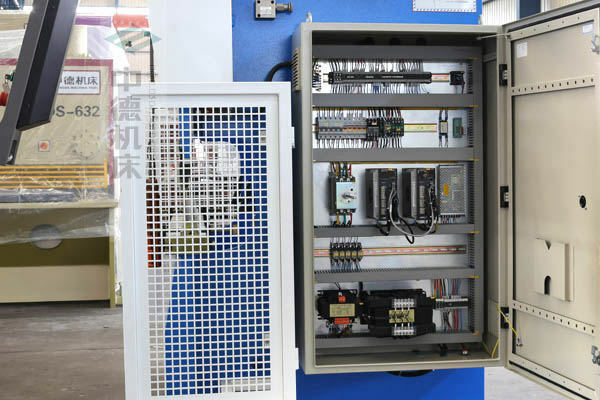 This press brake machine with E300 CNC controller (Upgraded of E210),E300 CNC controller in accordance with E210 CNC controller of stable and reliable performance,with more advanced technology,optimization of the operation interface,to improve the customer operating convenience.Precise point of programming calculation function,built-in mold base and material list,improve the angle calculation accuracy.The model of this cnc press brake is ZDPK-4015 (WC67K-40/1500),ensuring bending of various small parts. 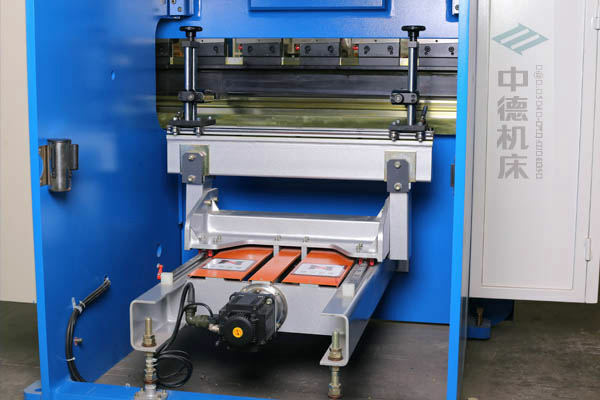 ● Total steel-welded structure and stress elimination by vibration. 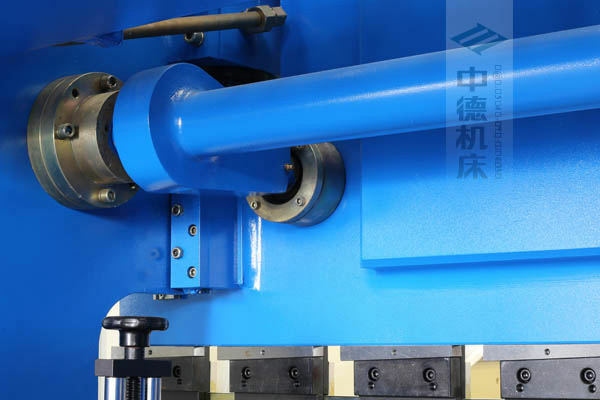 ● Mechanical stop and steel torsion bar to maintain synchronization and high precision. 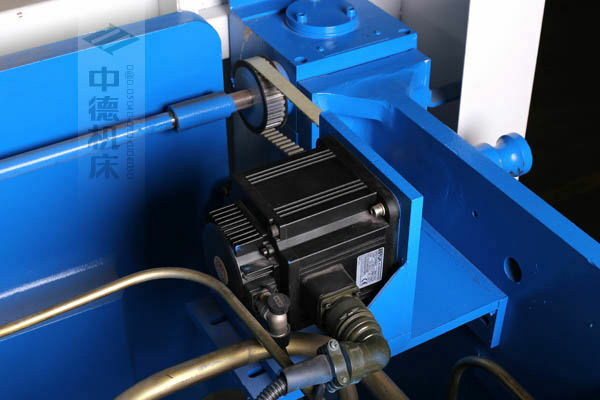 ● Movement of backgauge and ram stroke is servo controlled by E300 CNC system. 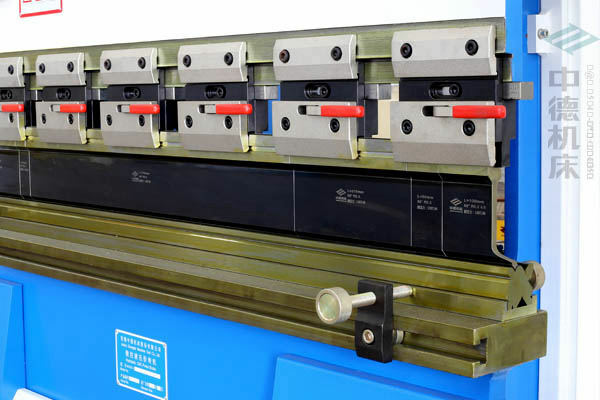 ● The function of angle programming of E300 will bring high bending efficiency. 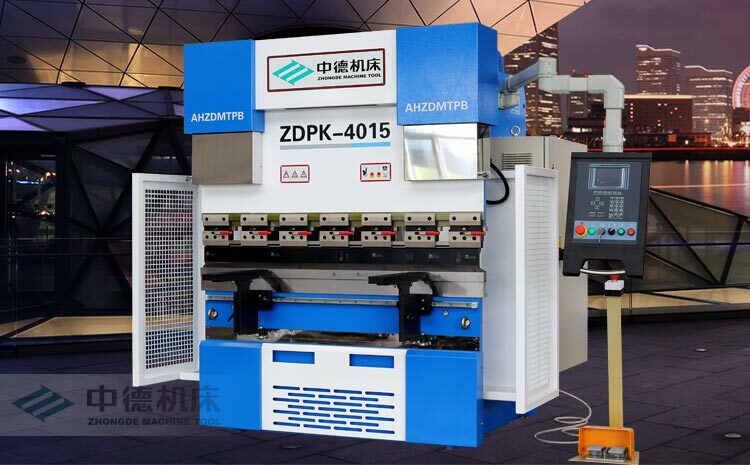 ● Rear view of ZDPK-4015 mini cnc press brake. 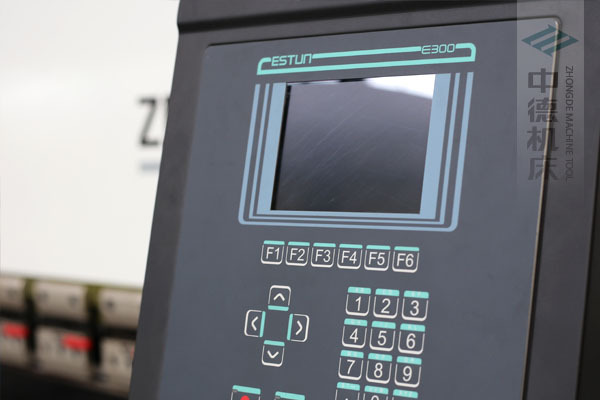 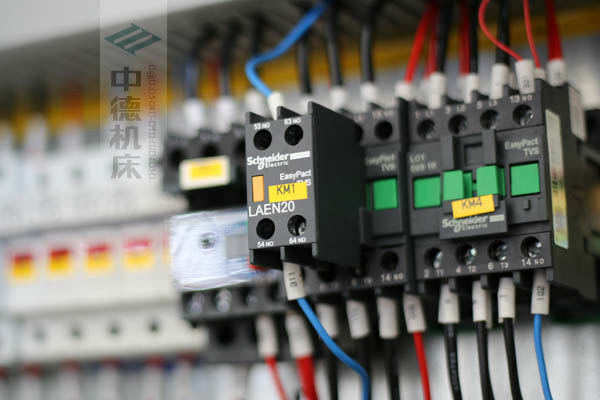 ● E300 CNC controller for ZDPK-4015 mini cnc press brake. 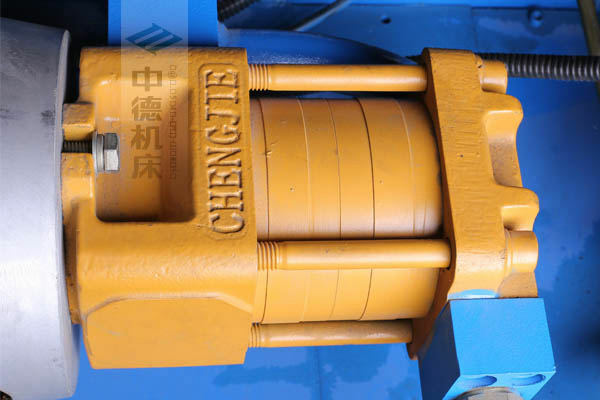 ● Domestic top brand motor and pump,with strong force and low noise. 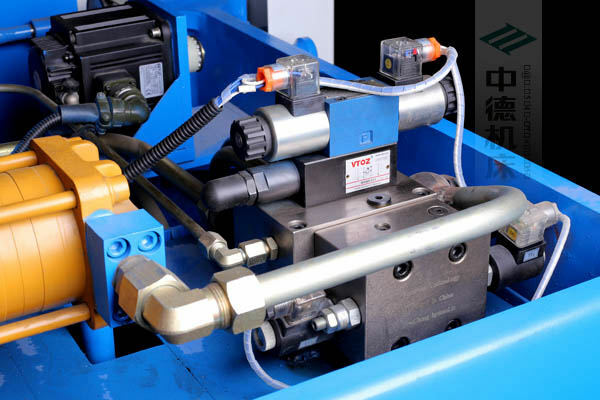 ● With good quality hydraulic valve,stable and durable. 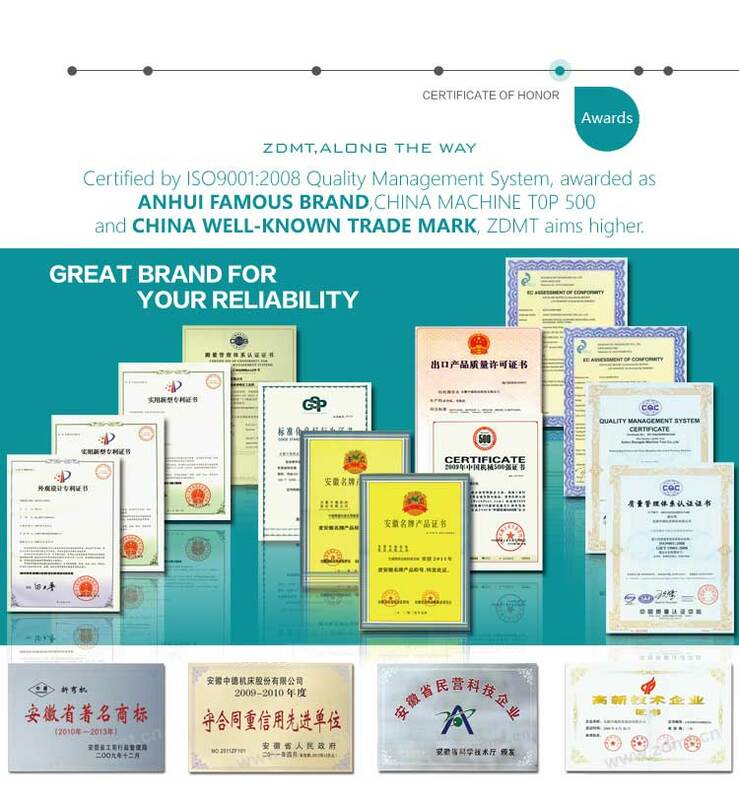 ● Domestic top brand Harbin bearing,with high quality.